Sweden is a country located in Scandinavia in the north of Europe. it has a population of 9.1 million inhabitants and most of them live in the southern part of the country. This is because the north of Sweden is really cold. Sweden has large areas with forest and 10% of the country is covered with lakes and rivers. 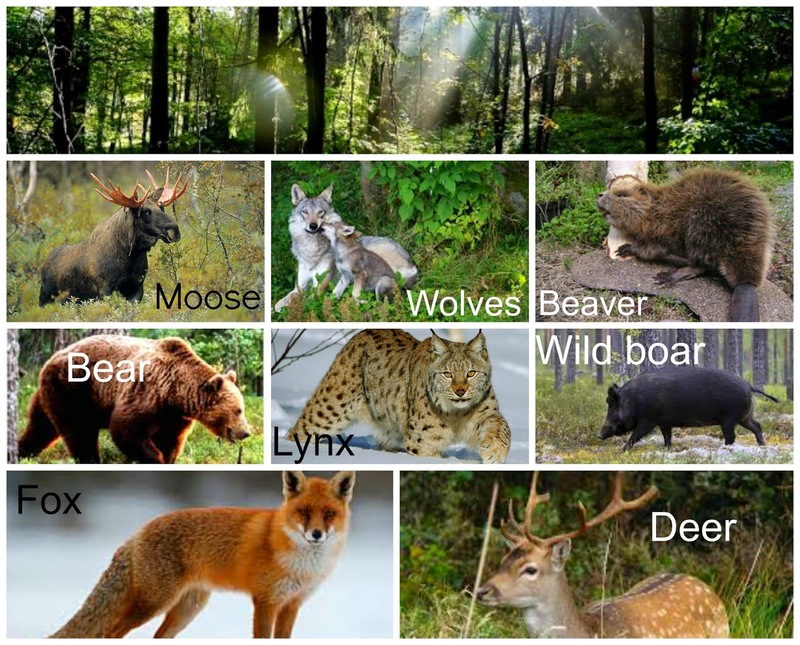 In the forest there are many different wild animals such as moose, wolves, beavers, bears, lynx, wild boar, fox and deer. 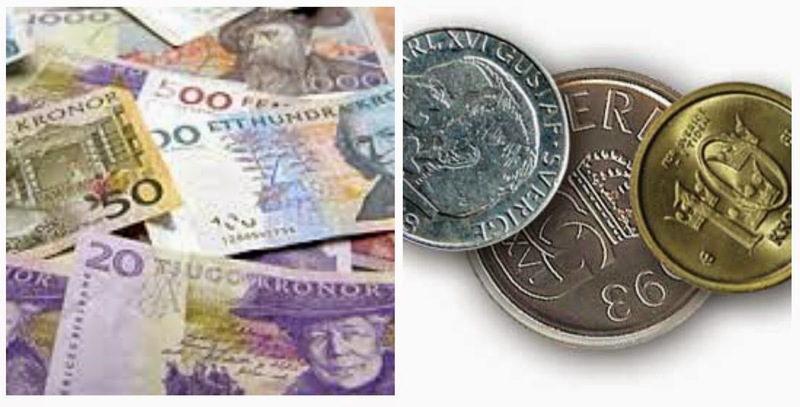 Sweden joined the EU in year 1995 but chose to keep the countries own currency called Krona. The Swedish inhabitants speak Swedish but also start learning to speak and read English as a second language from the age of ten in school. My city is called Linköping. I'm from Sweden's seventh largest city called Linköping. My city is famous for the production of military aircrafts. 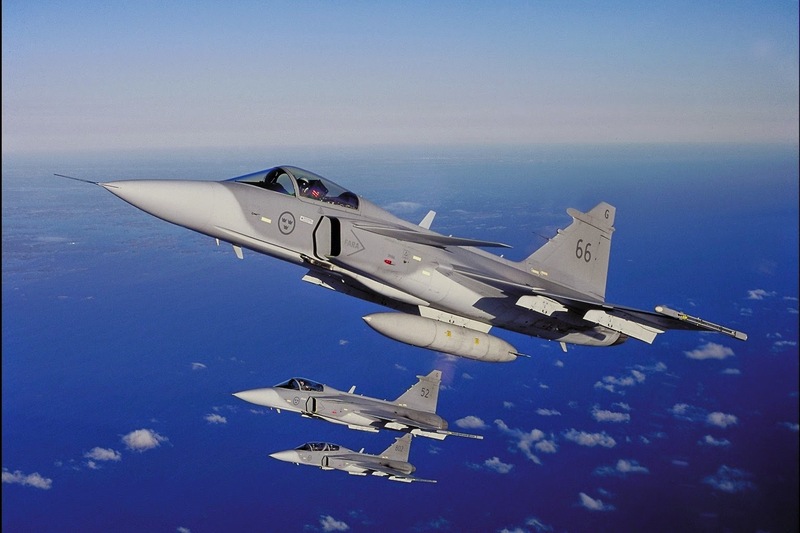 The best known aircraft manufactured there is the JAS 39 Gripen. We also have an Air Force Museum where you can learn the history of aircraft and see many old airplanes. In Sweden it usually starts snowing in early December. We usually have a white Christmas and the snow remains on the ground until March. The snow is often up to 30 cm. deep. In winter time all car owners must replace their car tyres with special spiked wheels to prevent the cars skidding in the snow. Early in the morning a snow plough clears the streets and the snow is piled up on the side of the street. Swedish children often make tunnels and caves in these great mounds of snow. 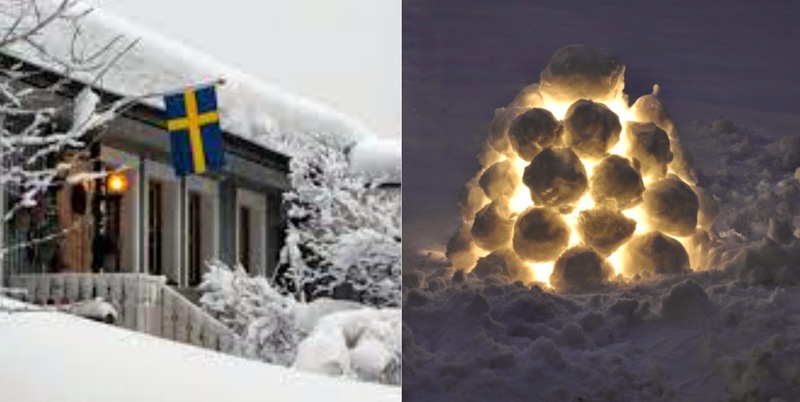 The picture on the right shows a snölyckta which means a snow lantern. It takes a lot of snowballs to build this hollow tower with a small opening. When it gets dark outside we insert a small tea light to light it up. Many people have these lights in their garden in the winter time. In my town we are very concerned about protecting the environment and have developed several energy efficient ways to do this. In the Recycling station a scanner is used to segregate general household waste from green waste.The general household waste is converted into electricity which is used to heat homes.Green waste and all food waste is converted into biogas. This biogas is used as fuel in all the busses and taxis in the city. Thank you Sofia for a very interesting post.I was particularly interested in the types of recycling that they use in your town. How fast do cars and buses travel on bio gas ? You are welcome! Bio gas vehicles can go as fast as any motorized vehicle. So taxis are just like regular cars. But the buses are not allowed to drive faster than 100 kilometers per hour. Glad you liked it! Zlatan is a really talented and successful football players . I'm also a big fan of PewDiePie , I think he is really funny! I thought your post was very interesting Sofia. I have learned that your country is very good at recycling. It is a good idea to convert your waste into electricity and biogas. I am glad you liked it! Yes, I think it's important too. Especially now when we have the knowledge of how we can take care of our environment , it is important to live Eco friendly . Thank you very much! I I like to be here! The only thing I miss is having it warmer indoors. Otherwise , Ireland is quite similar to Sweden. Besides that it is cooler in Sweden. The food in Ireland is different in that it is much fried food and much bread and sandwiches. In Sweden we eat a lot of potatoes and a lot of pasta. We also eat two hot meals a day. Sofia that was an amazing post about Sweden. I was really interested in the snowball lantern. Does the snowball lantern last all winter? Thanks so much! The snow lantern usually get along pretty well. Sometimes it melts a little bit because of the tea light gets too hot sometimes. But otherwise it usually last a long time. I really like the snowball lights in Sweden it was a really good post I love the way it always snows are you sad when the winter is over? Glad that you liked it! I will be happy when the snow melts because I like the Swedish summer the most. Hi Sofia, I really like the snowballs with the little light inside of them. I wish I was there because of all the snow. It was very interesting how the children made the tunnels. Do the children in Sweden play Hide and Seek in the tunnels? Glad you liked it! Yes I think so , Hide and Seek is a common game in Sweden. Sofia I love your post about Sweden.I want to know more about how you recyle.Your country so clean and so is your water.I want to know does the lantern melt in the summer? Thanks so much! Yes unfortunately melts the snow lantern when the winter ends. I found your post about 'Life in Sweden' very interesting. I especially liked the snow lantern. My question is, what is the weather like in Sweden in summer? How nice that you found it interesting. Summer in Sweden is usually really hot and it can be up to 25 degrees and even warmer sometimes. So often you can be out camping and swimming in lakes. I think that's really nice. I really enjoyed your post about Sweden. I like the way that in Sweden they use bio gas as an alternative. I also like the way that the children make little igloos out of snowballs and put a light in the middle. I would like to know how they recycle other waste? Glad you liked my post . In my town recycles almost everything. Since we throw things like plastic and metal in special recycling bins , they can be melted down and used again. Then we sort all combustible for itself and then this is burned and the heat from it is made to district heating. WOW!Sofia that was a great post I especially liked when you got lots of snowballs and gathered them up and put a tea light into it.Your street must look like a fairyland at night time. Do you like the snow in Sweden? Thank you so much. When I was little I enjoyed playing in the snow. But now I think it is cumbersome as it prevents the train to arrive and it gets cold and slippery. But I still thinks it is makes the landscape beautiful. Glad you liked my post . Here is some information about the Swedish school system that I found on internet . After -school care - Municipalities are obliged to victims after- school or educational care to children through 12 years if Their parents are working or studying . Primary Education - In Sweden , all children between 7 and 16 attend school. 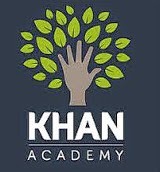 Start of school is flexible So THAT the child can begin as 6, 7 or 8 years old . Secondary - All young people in Sweden who 'll have completed primary school are Entitled to a three-year upper secondary education . Upper secondary education Provides Basic Knowledge for Further Studies and for a future career . 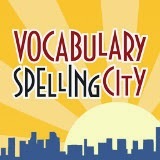 I am currently studying voluntarily in a gymnasium (similar to high school ) a 3 year long education. After this I will read 3 to 4 years at a college or university.